In 1998, the current restoration work on the USS Cavalla in Seawolf park began with some photos of the deteriorating superstructure and unsafe concrete deck. The Park Board pledged $50,000 and full support on the condition that the area SUBVETS would volunteer time and work. Since the first field day on Nov. 1, 1998, a lot has been done. Submarine veterans and concerned citizens has put in more than 140 field days, a Rally, a Bash, and two Reunions. A curator has been hired and the Park Board and volunteers are committed to bringing Cavalla back to a condition that all can take pride in. John McMichael Curator, Chief of the Boat.  To volunteer for field day and maintenance.